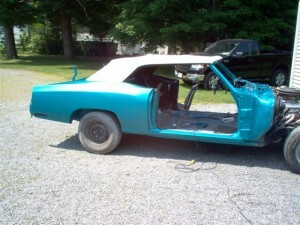 Judging from the pictures, this car appears factory stock. 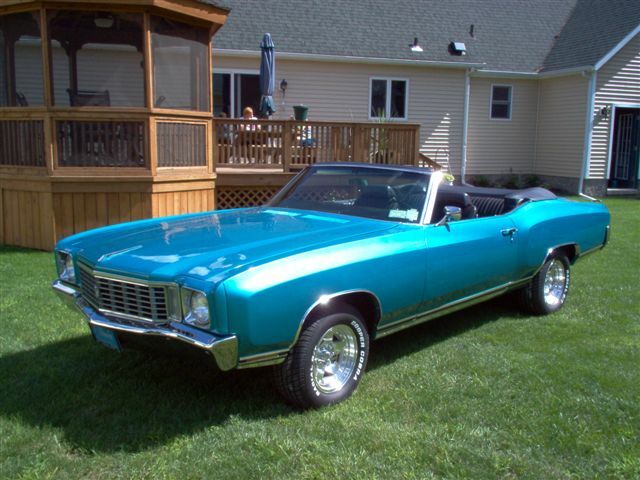 Look a little further and you’ll notice one slight difference: This Monte has a convertible top! 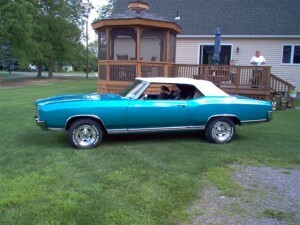 Gary used a 1971 Buick Skylark for the top along with a 1968 Chevelle windshield frame. 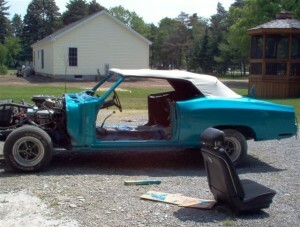 To add some rigidity, he also boxed in the frame after the original top was removed. 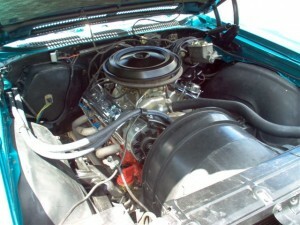 The Monte also features a 1970 4 bolt block with GM 202 angle plug heads and roller rockers, a marine intake with a 650 Holley double pumper, balanced aluminum pistons, and a 4 speed with 355 12 bolt rear to put the power to the ground. 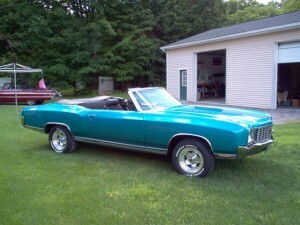 This car was originally purchased by Gary’s son in 1994 while he was in the Air Force. Tragically, Gary lost his son and has been in possession of the car even since. 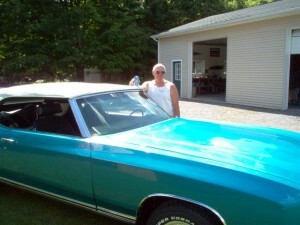 Now, Gary has a lasting connection with his son through this vehicle and his memory of him will forever ride on.